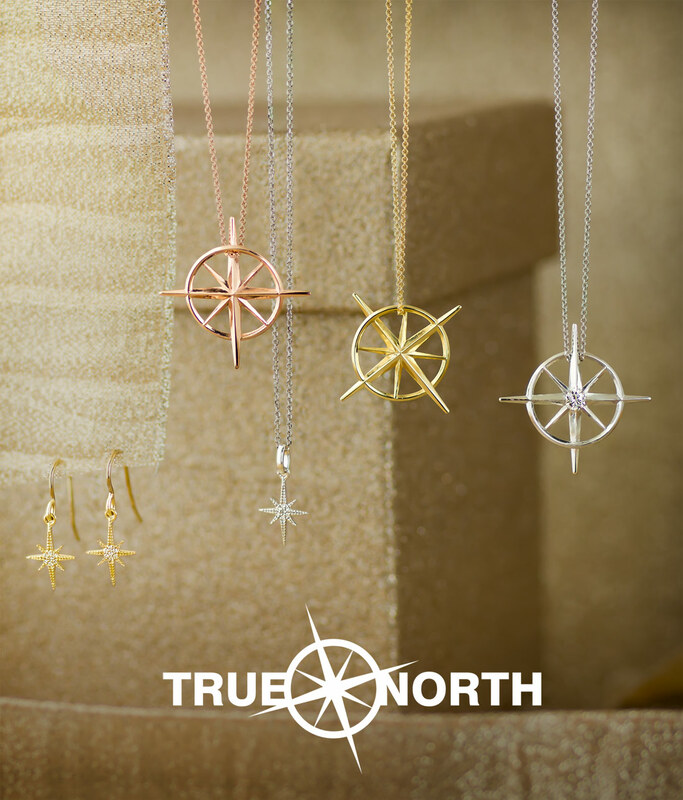 We created the True North collection to celebrate individuality and being true to yourself. 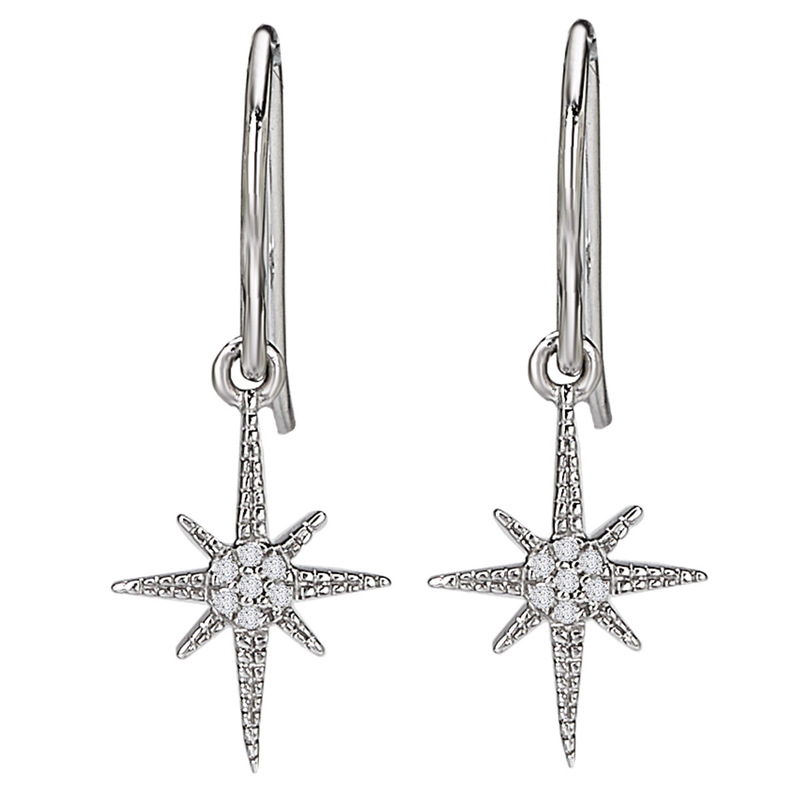 These pieces represent the North Star, an ever-present beacon that shines in the night to guide travelers. This world pulls us in many different ways, and that’s why it’s so important to always remember to be true to yourself. True North is a daily reminder to not let anyone else dictate who you should be, but to stay true to your north star. It may not point in the same direction as everyone else’s, and that’s ok! 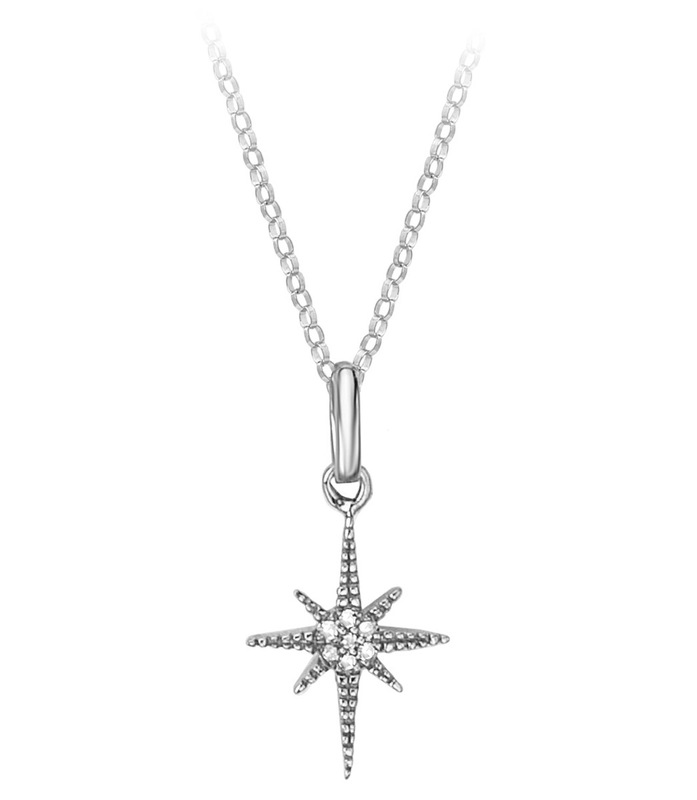 The unique design of the pendant lets you wear it many different ways. So, you can change it up and make it your own. 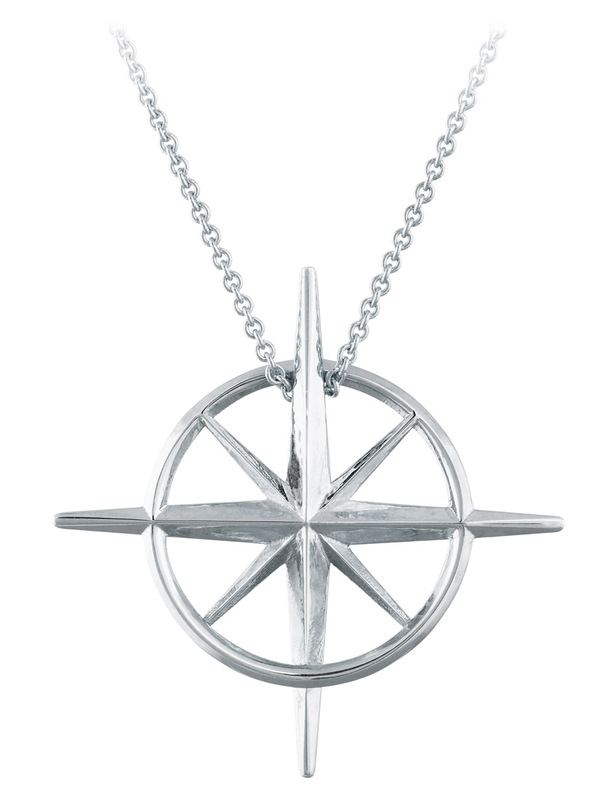 The North Star has been used by travelers to find their way in the dark night for thousands of years. When you are lost or when times are hard, you can always trust in the North Star to be there, fixed and steady to light your way. 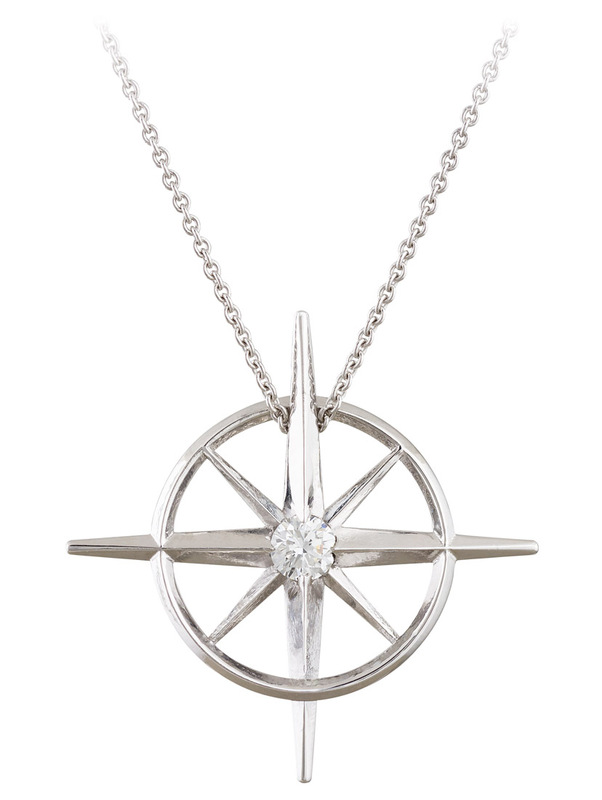 When you find that special person to go through life with, they can be a kind of North Star. 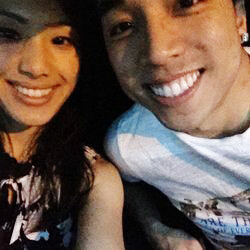 You know that you can always trust them to be there, right where you need them, always shining to guide you home. 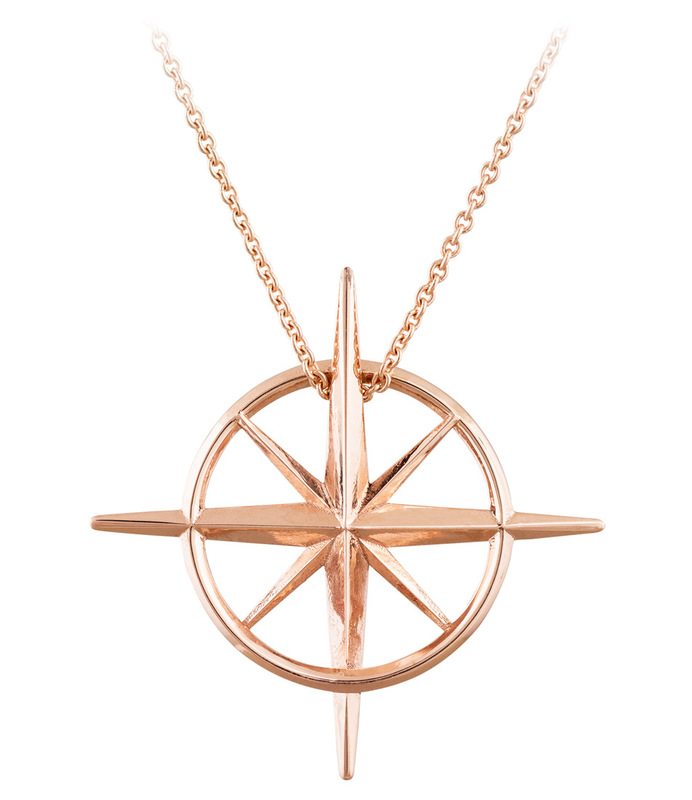 Give a piece of True North jewelry to your North Star to tell her how much she means to you and how much you depend on her guiding light.